Start trading today! 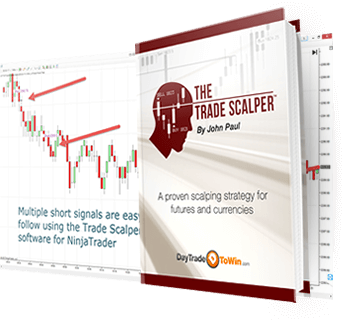 Great for beginners or those who are new to NinjaTrader or price action trading. 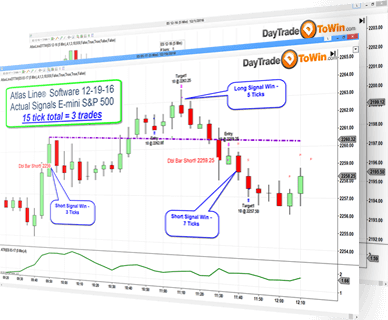 Highly accurate entry signals automatically plotted on your futures and currency charts. 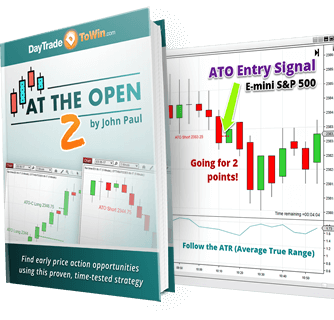 Win points with opening market moves using a simple price action approach. Includes two bonuses. 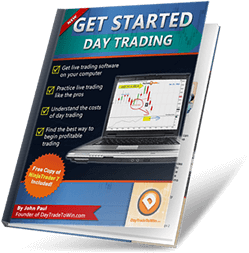 A fast, in-and-out trading method that works 24 hours a day for your favorite stocks, currencies and futures. 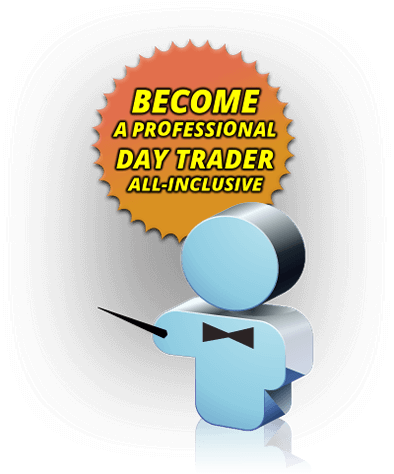 Become a professional day trader. All courses, software, and 8 weeks of live training are included.